Now eligible for 100% Financing! There's no downpayment needed and reduced lender fees! 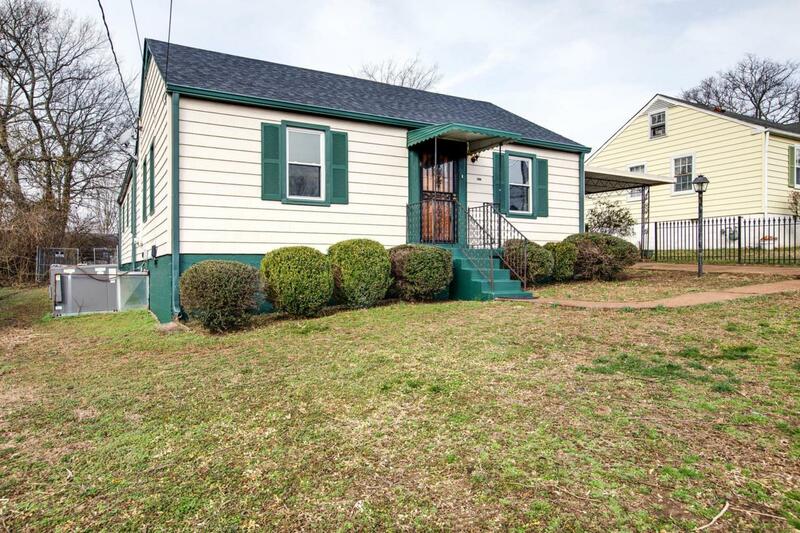 This beautifully renovated home is less than 10 minutes from Downtown Nashville! It's spacious, too! It has a new roof, new windows, new water heater, new kitchen with granite countertops and new cabinets, top of the line appliances (including refrigerator), new flooring, a nice master bedroom, and a HUGE backyard for entertaining!